Only with your approval and designated password. All it takes is a simple quick download and installation of TeamViewer software. Then call us by telephone 1-888-563-7910 and communicate Your ID and Password to us. From that point forward and your verbal acceptance our staff can have access your PC. And in 30 minutes one of our technical support agents can give you valid suggestions that can be useful to your PC environment. Otherwise another option would be to install the LogMeIn software. 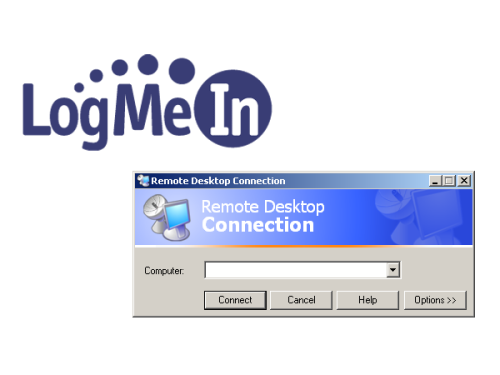 Also with LogMeIn.com your PC can reviewed for troubleshooting issues in just minutes. Simply let us install this software on to your computer, then you or we can use any Web browser to do a remote login to your approved computer. Its a very nice web based application allowing computer login from potentially any location where you have Internet access. and dont forget to ask us to about Wi-Fi ZONE from ivitex !